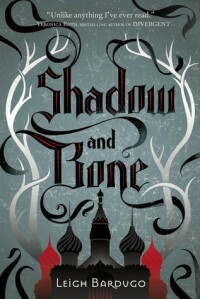 My time reading Shadow and Bone was very enjoyable. All the questions hanging in my head were answered as the story went along, and since this story was very fast-paced and action-packed, there wasn't a single moment where I felt like I was having information poured down on me (in other words, great world-building). The characters were well-structured and developed throughout and overall, this book was a very nice read.